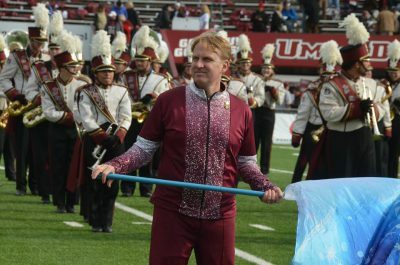 What began in 1978 as a closer to one of that year’s field shows has become a beloved tradition for the Minuteman Band. 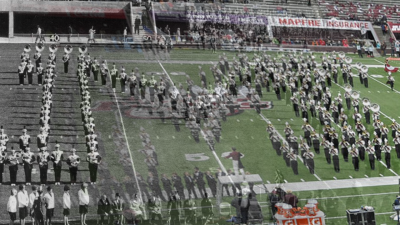 When we say “fans stay in the stadium until the last note,” this is what they want to hear! 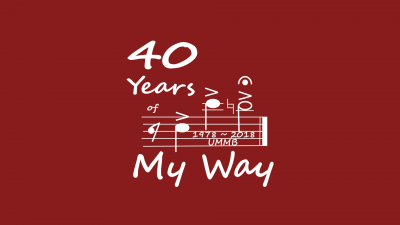 While this is the story of how “My Way” became an integral part of the Minuteman Band, it is really the history of the UMMB from 1963 to the present. Why? 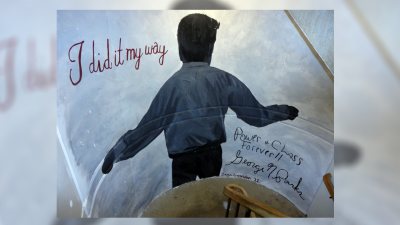 Because “My Way” is all about a vision. 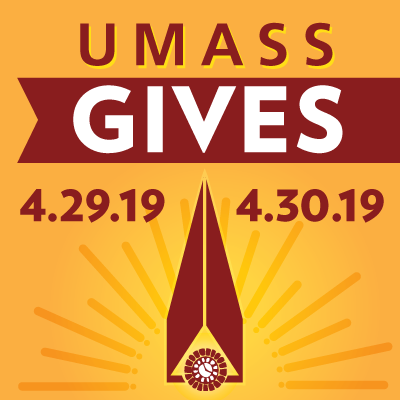 The UMass Band marks four decades of a tradition that had a very specific start date … encouraged by a very specific person.